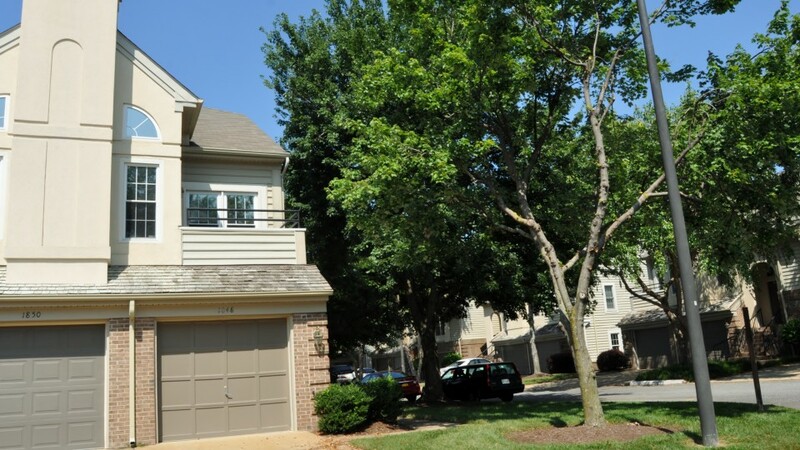 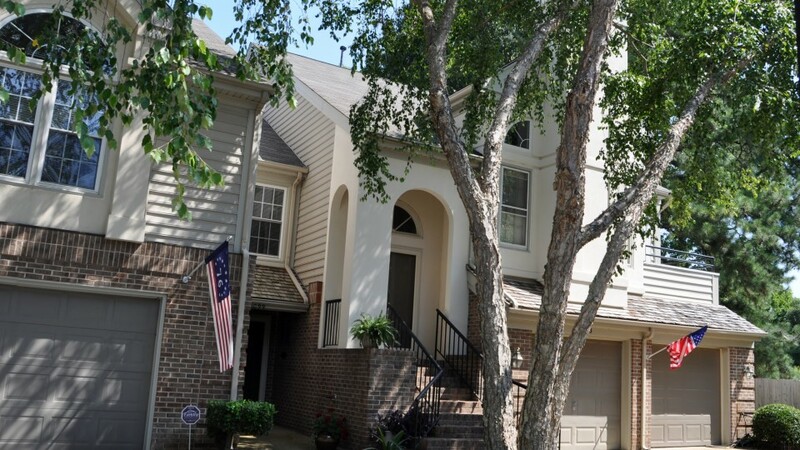 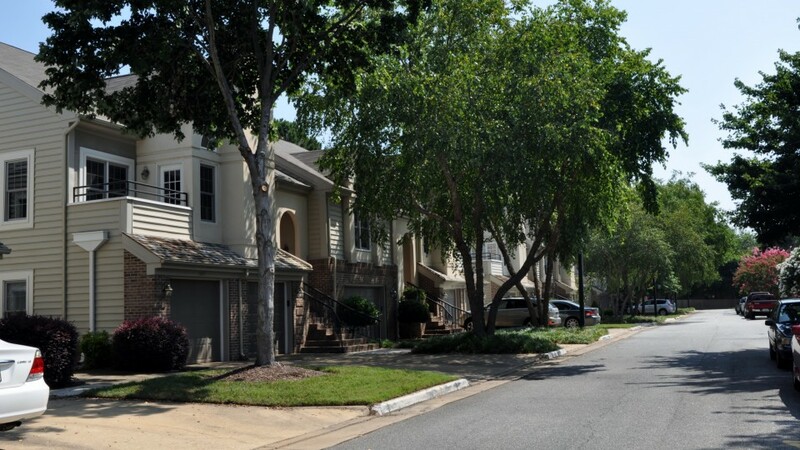 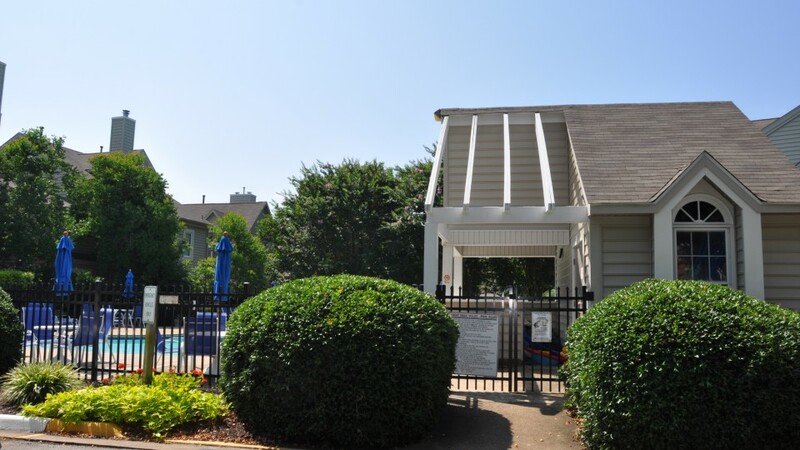 Located just off I-264, Great Necks Villas, a 136 unit community, offers quiet living. 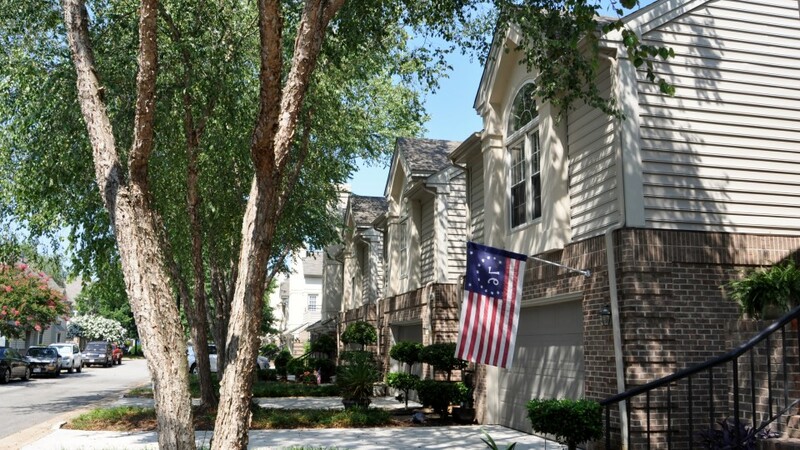 Beautiful landscaping and a well maintained community welcomes you to want to live there. 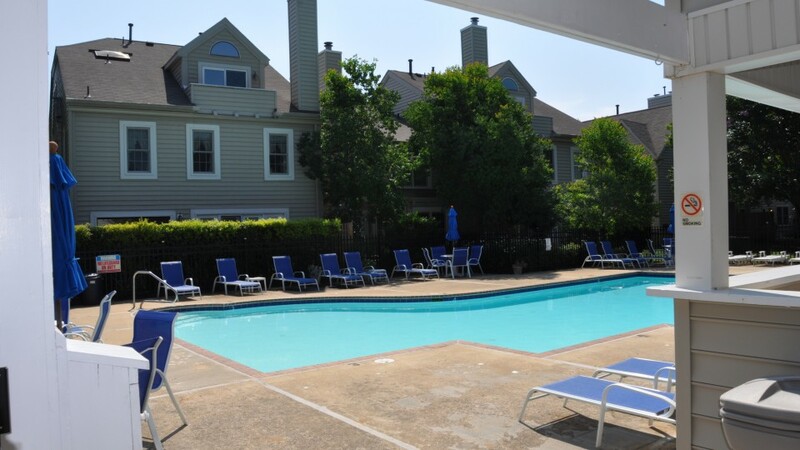 Whether you are taking quiet walks through the neighborhood or lounging by the pool, Great Neck Villas is the place for you. 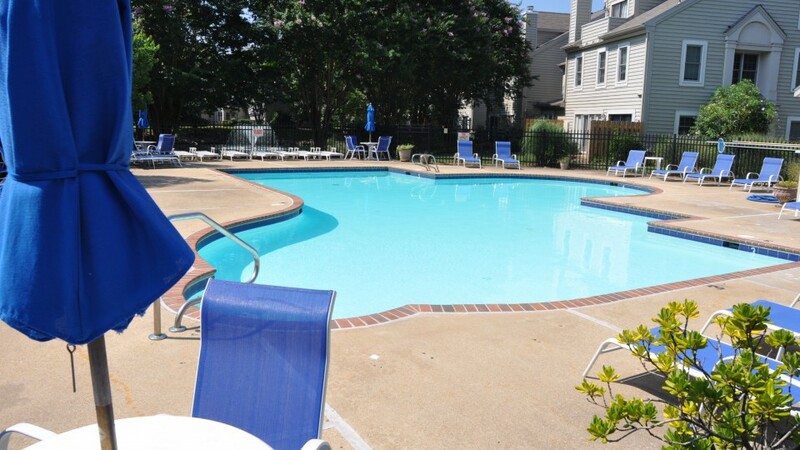 You are within minutes of the oceanfront or you can have your pick of fine dining. 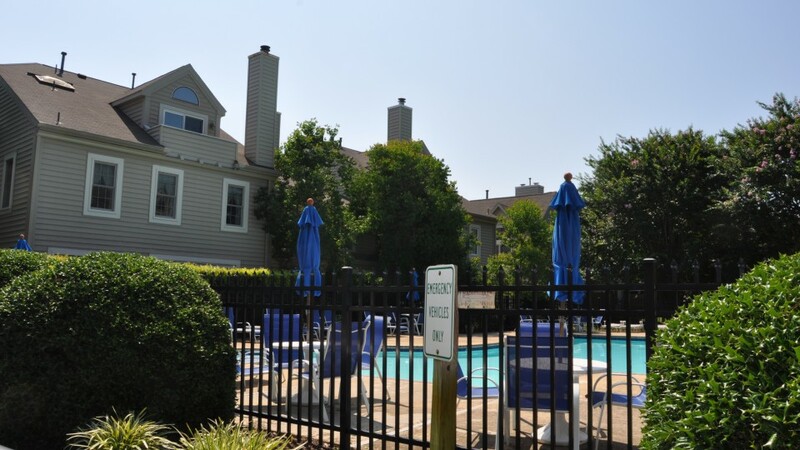 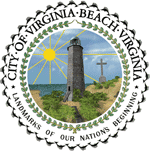 Whatever you like to do, you’ll find it within minutes of Great Neck Villas.